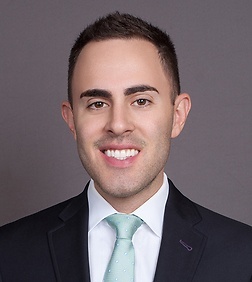 Lyle LeBlang is an associate in the Corporate Practice Group in the firm's San Diego (Del Mar) office. Mr. LeBlang’s practice encompasses general corporate and securities law, with an emphasis on mergers and acquisitions and the formation of start-up companies and joint ventures. Mr. LeBlang has represented clients in a variety of industries, including manufacturing, technology, consumer goods, banking and health care. Prior to joining Sheppard Mullin, Mr. LeBlang served as a Director with the Kirkland & Ellis Corporate Lab at the University of Chicago Law School.